On our electrical learning portal we have posted articles based on comparisons and differences.In this article we are going to discuss differences between squirrel cage and slip ring induction motor.Induction motors are classified based on the type of rotor they use.There are two types of rotors namely squirrel cage rotor and slip ring rotor.Lets have a comparison chart between slip ring and squirrel cage motor with key differences. 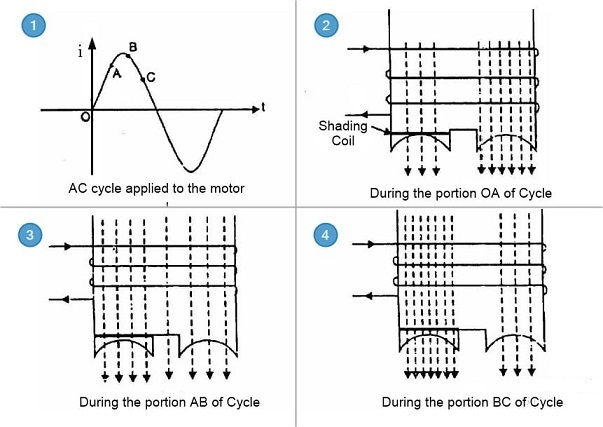 Differences Between Lap and Wave Winding. The squirrel cage induction motor is the most popular type of AC motor. 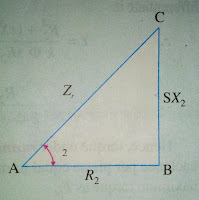 It is very commonly used in industries because it is very cheap, robust, efficient, and reliable. 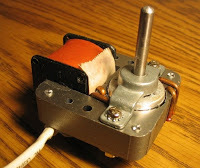 The slip ring motor has very little application in industries. Rarely 5% – 10% slip ring motors are used in industries because it has several disadvantages like it required frequent maintenance, having a high copper loss, etc. 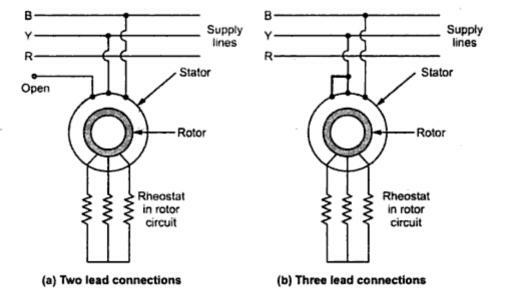 Rotor consists of a three phase winding similar to the stator winding. 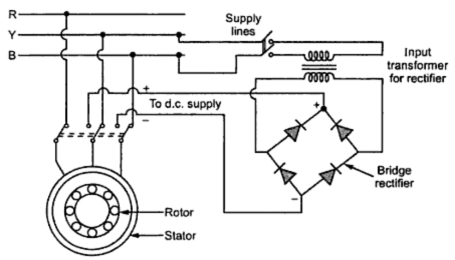 Rotor consists of bars which are shorted at ends with help of end rings. Slip rings and brushes are present to add external resistance. Slip rings and brushes are absent. 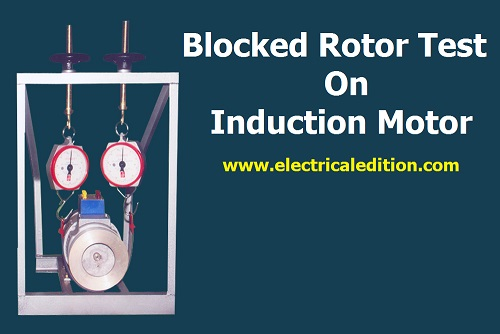 5% of motors in industry use slip ring rotors. Construction is simple and robust maintenance is necessary. 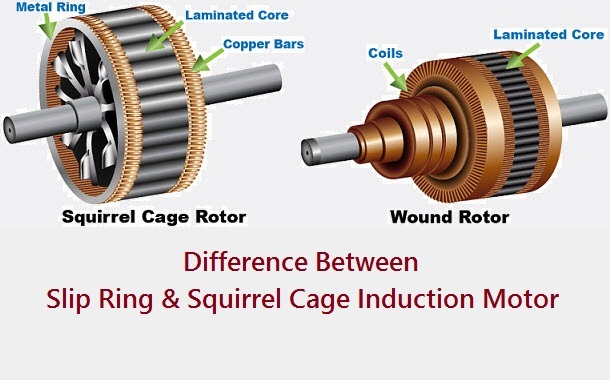 95% of motors in industry use squirrel cage rotor. 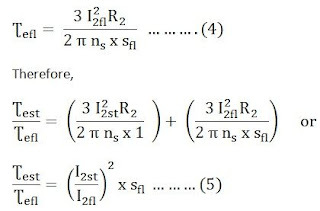 High starting torque can be obtained.Rotor resistance starter can be used. 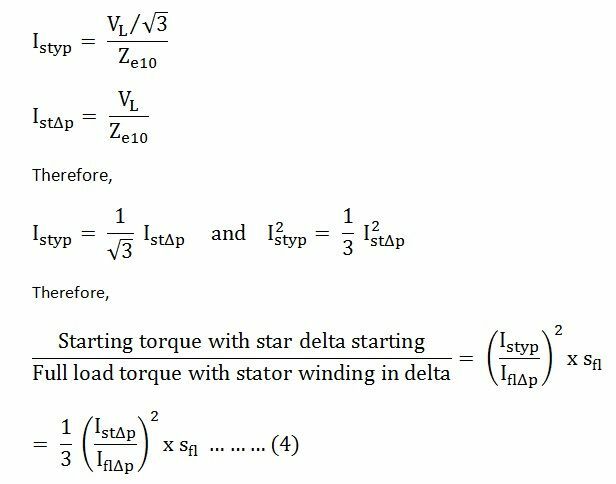 Low starting torque..Rotor resistance starter can not be used. 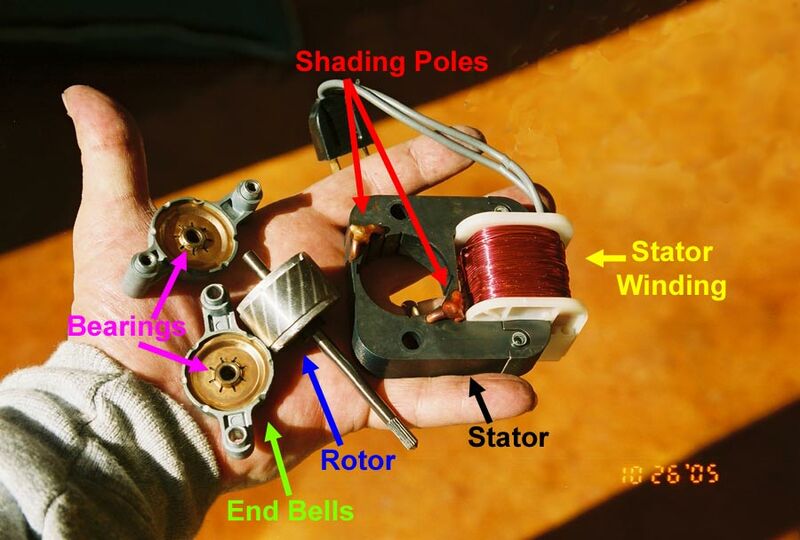 Carbon brushes, slip rings etc are provided in the rotor circuit. No moving contacts in the rotor. 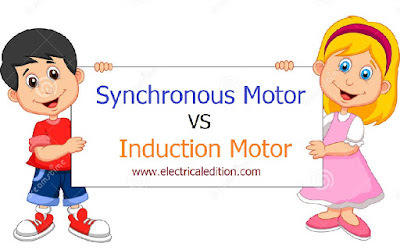 Squirrel cage and slip ring induction motor gives higher efficiency than other. 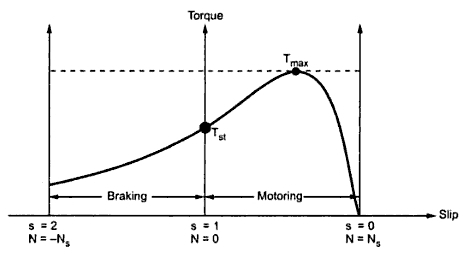 High starting torque. 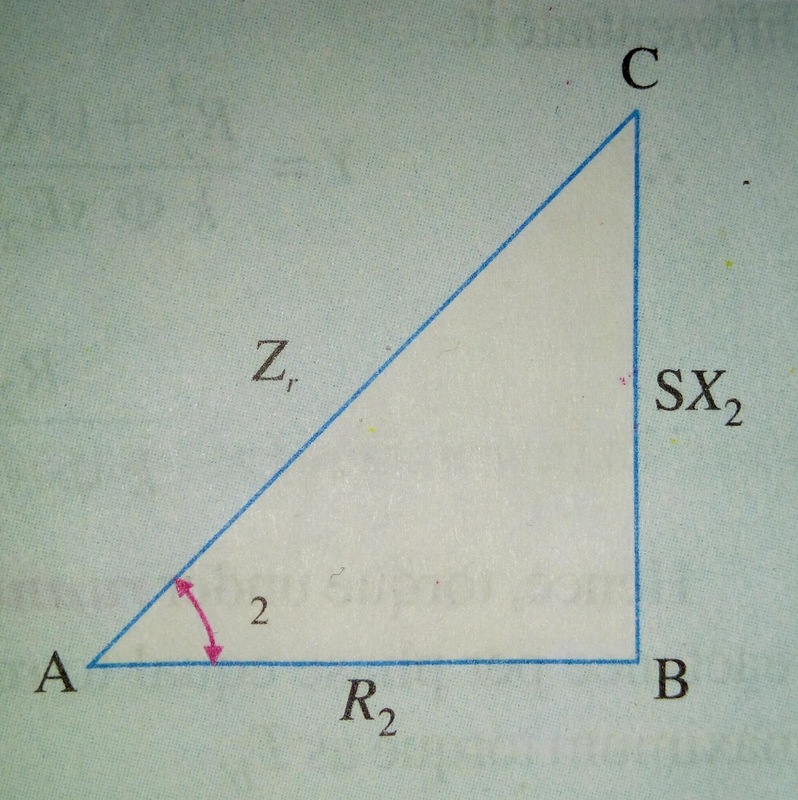 It can be obtained by adding external resistance in the rotor circuit. Low starting torque. It has 1.5 time full load torque. Speed control by rotor resistance is possible. 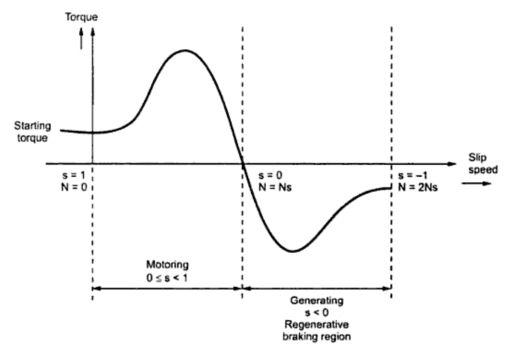 Speed control by rotor resistance is not possible. 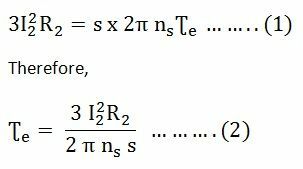 Less starting current compared to squirrel cage Induction Motor. 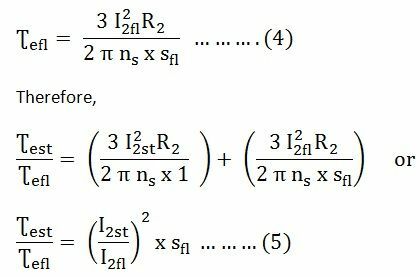 Starting current is 5 to 7 times the full load current.